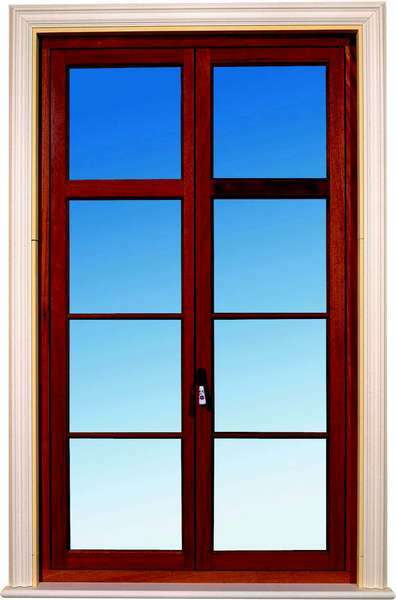 gives you the option of covering the exterior surfaces of the wood window with aluminum or bronze profiles, available in classic or baroque styles. 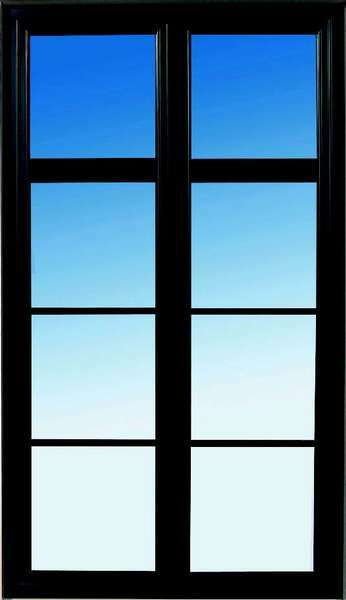 Mounted on plastic connectors, the aluminum frames find themselves 5mm (3/16") away from the wood window, creating very efficient ventilation and drainage. The aluminum profiles can all be welded at the corners. Meanwhile, with a thickness of 1,5mm, the aluminum profiles can also be anodized.